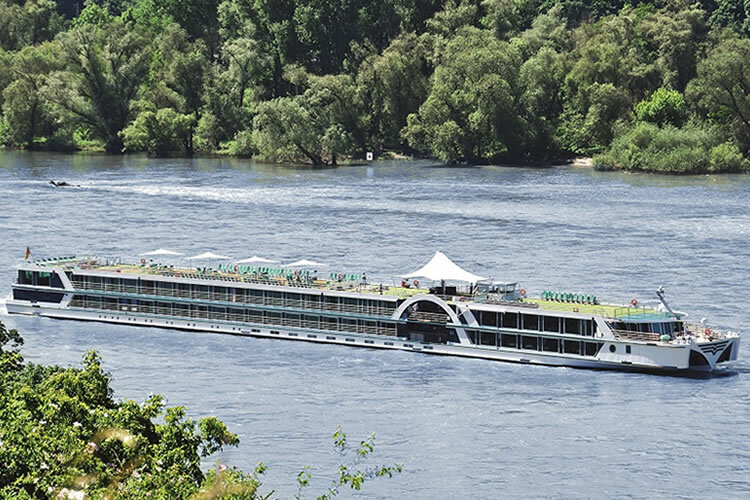 From Budapest’s UNESCO-listed landmarks to Vienna’s elegant palaces and classical music connections, savour the very best highlights in three of upper Danube’s capital cities on this eight-night journey of discovery. The rewards don’t stop there. 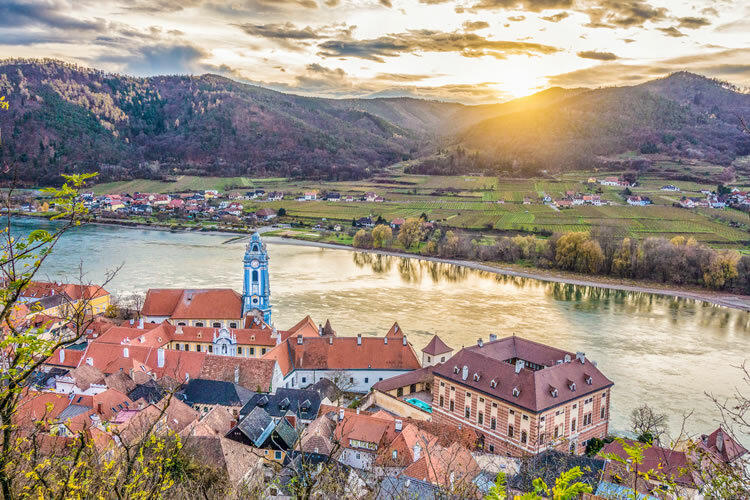 Join Brabant and experience the exquisite Wachau Valley, the winding Schlögener Schlinge, and the narrow Main-Danube Canal, accompanied by romantic Austrian winemaking towns and medieval German cities. Fly from the UK to Budapest. Your transfer will take you to the port where will you embark Brabant in the afternoon. Be sure to uncover the historic Millennium Underground Railway, take a trip along Andrássy Avenue to Heroes’ Square, and visit Buda Castle during your first morning, in Budapest. The Széchenyi Chain Bridge, the oldest of 12 bridges, is a true joy to behold too, while throughout the city there are many fine cafés and restaurants – not to forget the iconic thermal healing baths – to indulge in. The remainder of the afternoon is spent cruising the Danube Bend, a photogenic stretch of river embellished with flourishing mountain scenery and an ensemble of historic towns lying alongside. A day in Bratislava presents diverse attractions, including classic and contemporary architecture, medieval ruins, and lush parks and lakes, overlooked by Bratislava Castle. For panoramic views, head to the Bridge of the Slovak National Uprising. In Vienna, an afternoon tour to Schönbrunn Palace is highly recommended. But don’t forget Hofburg Palace, home of the Austrian crown jewels; Stadtpark; or Ringstrasse, the street encircling the treasures of the Old Town. Vienna is the ‘City of Music’; savour a performance of ‘Sound of Vienna’ to round it all off perfectly. 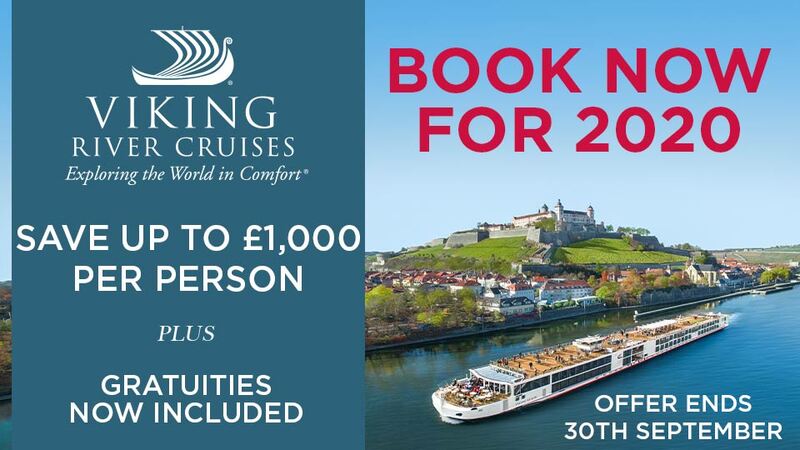 A morning stop in the Wachau Valley’s Dürnstein allows time to discover meandering streets and the ruins of the castle in which Richard the Lionheart was once imprisoned, before a scenic cruise through the vineyard-filled landscapes. Next, Emmersdorf exudes all the charm of a typical Austrian town, while across the water lies Melk and the majestic Melk Abbey – take your pick between the two. A unique experience follows as Brabant transits the Schlögener Schlinge, a winding passage shrouded by rich forest, before crossing the border into Germany. Passau’s rewarding riverside strolls offer numerous sights, not least the towering spires of St Stephen’s Cathedral. Regensburg’s big draw is its array of listed buildings (the largest collection north of the Alps). 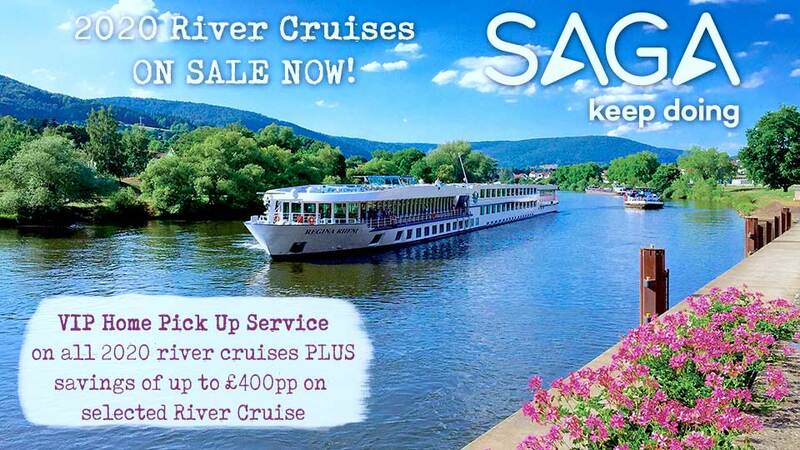 The final day starts with a diversion through the locks of the historic Main–Danube Canal. Then in Nuremberg there’s a range of attractions: uncover World War II history at the Rallying Grounds Documentation Centre and Nuremberg Trials Memorium; visit the imposing Nuremberg Castle and medieval city walls; or immerse yourself in the legendary DB Railway Museum.